Jeremy McLeod is the founding director Breathe Architecture. The Commons. Jeremy believes that architects, through collaboration, can drive real positive change in our cities. 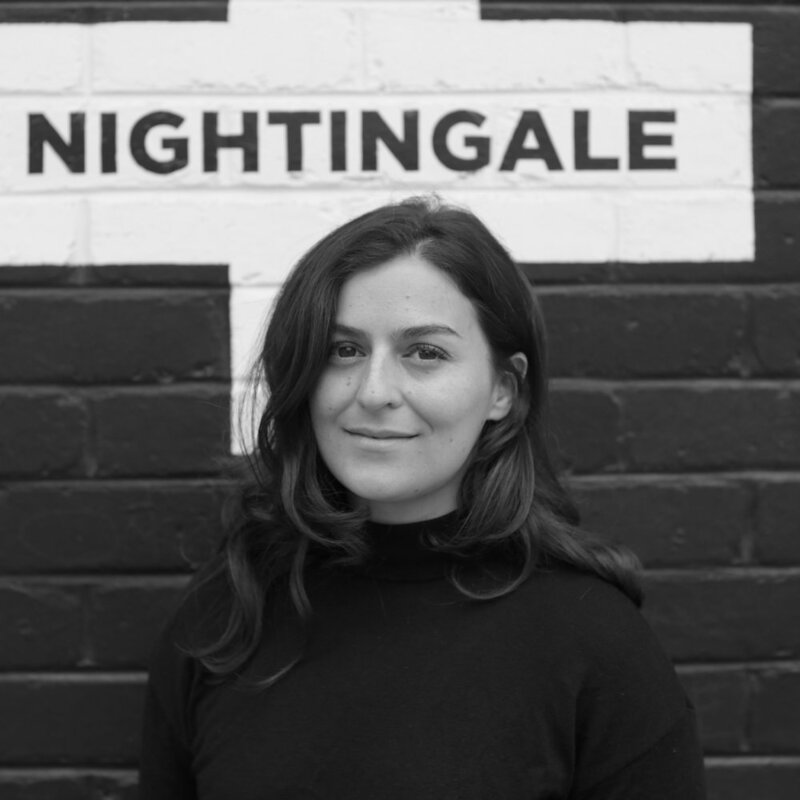 Dan McKenna has been closely involved in the evolution of the Nightingale model, from his days working at Breathe Architecture, to project support lead for all Nightingale licensed architects. Dan has also been involved with local university programs as a teacher and as well as guest lecturing at the University of Melbourne. Angela Perry is a dynamic, passionate and committed leader with great relationship and business building skills. She is qualified as an English Barrister, an Australian Solicitor, and is currently the Chair of Employee Ownership Australia and New Zealand. Angela also sits on the Prime Minister’s Community Business Partnership Committee, and has presented on employee ownership issues all over the world, to people and to governments. Peter started his career at Coopers & Lybrand before spending seven years working in business advisory and tax with Grant Thornton. After several years as a Director of a mid-tier accounting firm in the Melbourne CBD, Peter co-founded Blue Rock alongside Grant Ralston. As a part owner of a hospitality business, Peter’s real life experience provides an in-depth understanding of the issues associated with running family and privately owned businesses. James is a founding director of Six Degrees Architects. A formative project for the practice in the early 1990s was Meyers Place Bar, the first of Melbourne’s back-lane bars. For this and other urban and hospitality projects, Six Degrees has heavily influenced urban design in Melbourne over the past 20 years. James has taught at the University of Melbourne, regularly undertakes guest lectures and has served on a number of AIA awards juries. co-director of Austin Maynard Architects. Michael works where art meets commerce. Since his training as a Chartered Accountant, Michael has worked as an arts producer across most art forms, including film, television, theatre, radio, music, writing, visual arts and even puppetry. He co-founded year-round film festival Popcorn Taxi Melbourne, has been on a range of Arts boards, teaches Qigong (Chi Kung) and Taijiquan (Tai Chi), and is a professional investor. Jason is Innovation Fellow within the Department of Design, Architecture and Building at the University Technology Sydney, He is also Director of Urban Apostles Pty Ltd, a start-up real estate development and consulting services business specialising in alternative workplace and housing models for cities. Danny Almagor OAM is the CEO of Small Giants, a company he started to effect social and environmental change through business. He is the founder and former CEO of Engineers Without Borders Australia, and the co-founder and Chair of the Impact Investment Group. Small Giants collaborated with Breathe Architecture to fund and deliver The Commons. Dave R is the founder of iconic bag company Crumpler, the producer of Footpath Guides (walking guides to urban architecture), and all round champion of the value and impact of good design. Catherine has worked in the Property Development / Architectural management industry for nearly 30 years. She is a foundation Board member (Treasurer) of the International Woman’s Forum Australia (IWF Australia).